Latin Name: Clitoria ternatea L.
Butterfly Pea is an ancient Thai herbal plant. Its flower has three different colors white, blue, and purple. 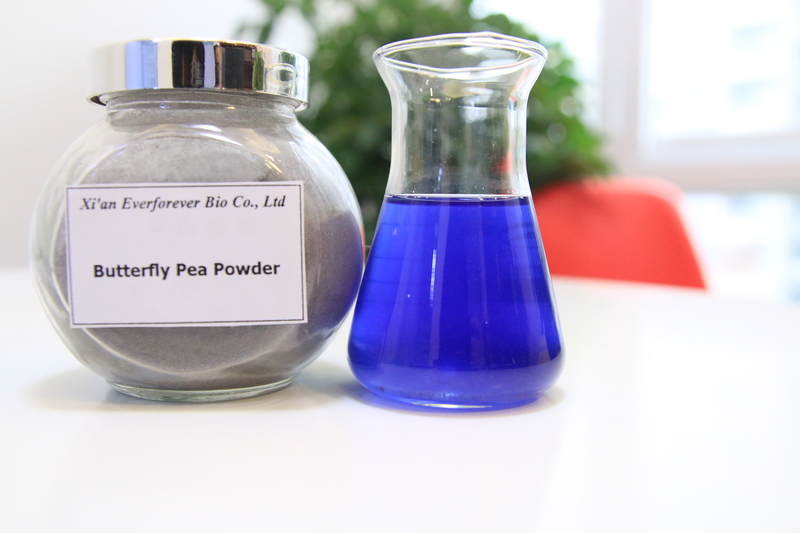 Not only beautiful, Butterfly Pea first gained its reputation as a powerful hair strengthener & skin conditioner in the traditional Thai remedies. Leaves, flowers, and roots are all used as medicinal herbs. It provides anthocyanin to improve eyesight, treat ophthalmitis and eye infections, nourish hair, condition skin & provides antioxidants and boost body immunity. Keeps skin glowing & healthy. Improves eyesight & night vision.